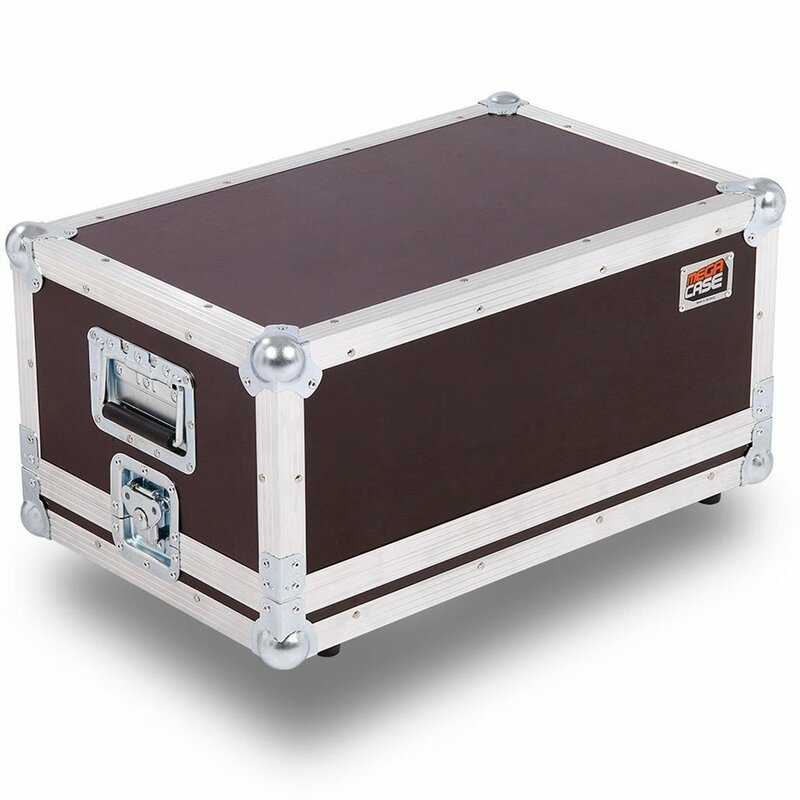 As soon as your order has been manufactured, it is ready for being shipped. Small as well as mid-sized orders will be shipped by UPS. 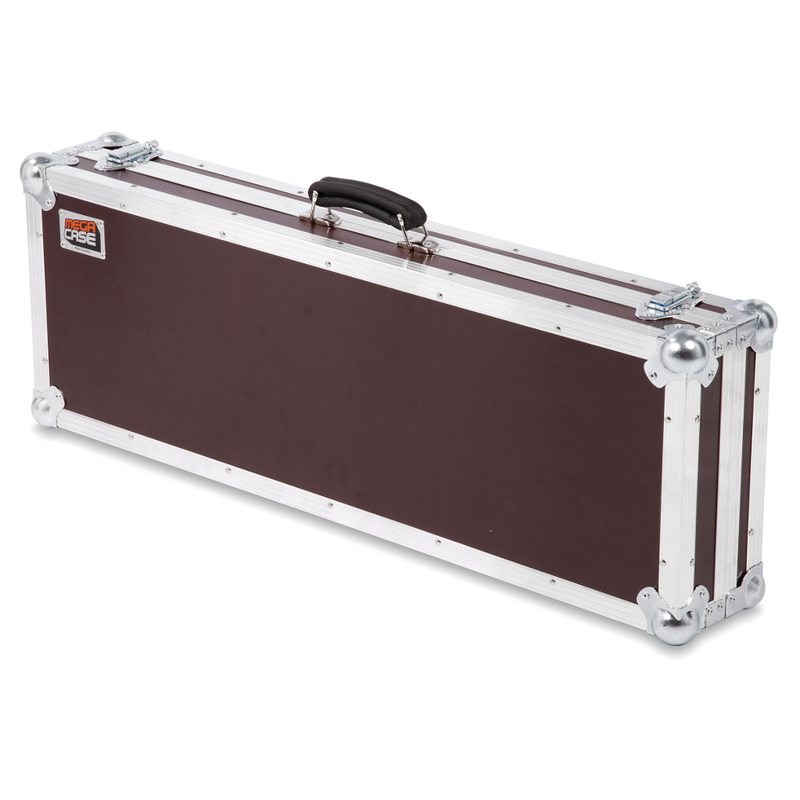 Bigger flightcases require shipping via a freight forwarding service (called Schenker). If your order will be shipped via the haulage company, the deliverer is going to give you a call the day your order is going to be delivered. To make this possible we pass your phone number on to the haulage company (the number you filled in for your order). 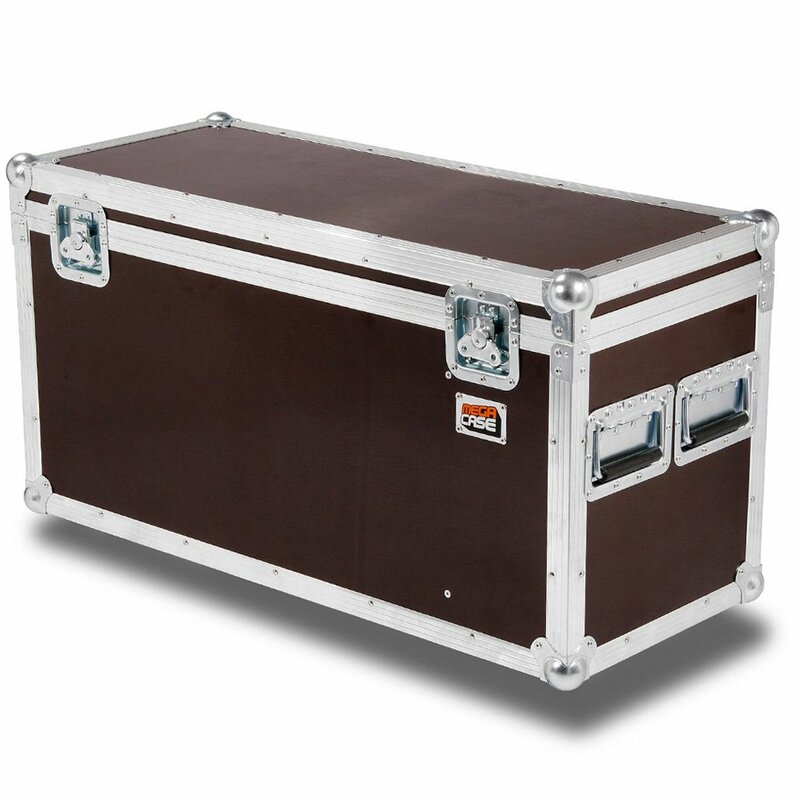 Megacase flightcases are all custom-made productions, which are built individually according to your specific requirements. Given that every single case needs to be planned and processed individually, production time may vary from case to case. That´s why delivery time regularly takes between 10-14 working days. 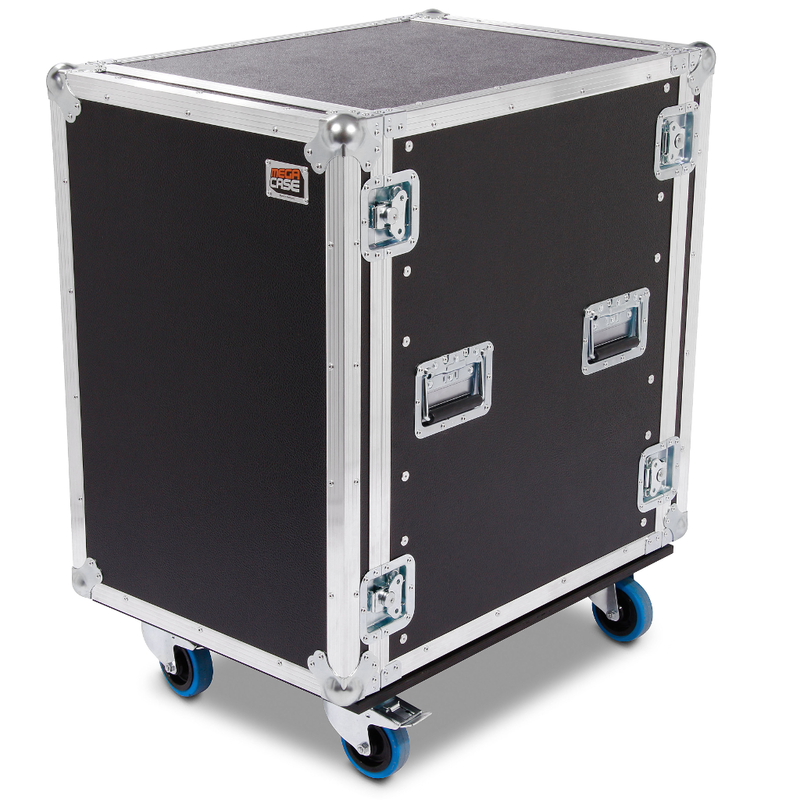 We do our best to produce your flightcase as fast as possible. Thanks for your understanding. 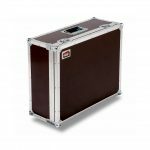 Create your individual flightcase now via our Configurator or request your case with the contact form.